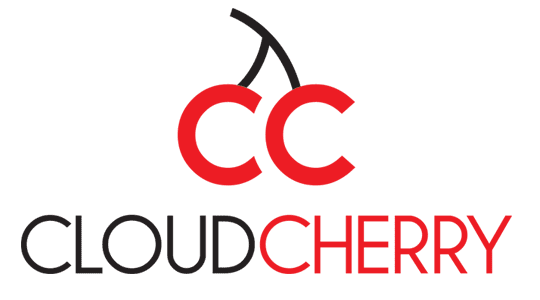 Cloudcherry Analytics Pvt.Ltd., a Chennai-based SaaS product company confirmed that it has secured funding of about $1 million from The Chennai Angels (TCA) and IDG Ventures India. This is Cloudcherry’s first external funding round and is a co-investment by The Chennai Angels and IDG Ventures India. Cloudcherry is a real time, Omni-channel Customer Sentiment Mapping SaaS product that helps brands track, measure and improve Customer Delight in Real-Time. The startup helps brands measure metrics like the globally recognized Net Promoter Score, Cloudcherry’s unique Customer Delight Score, and provides Real-Time analytics for Marketing, Sales, Training and Operations departments. Their product service is flexible, customisable, and can be implemented in less than 60 minutes. 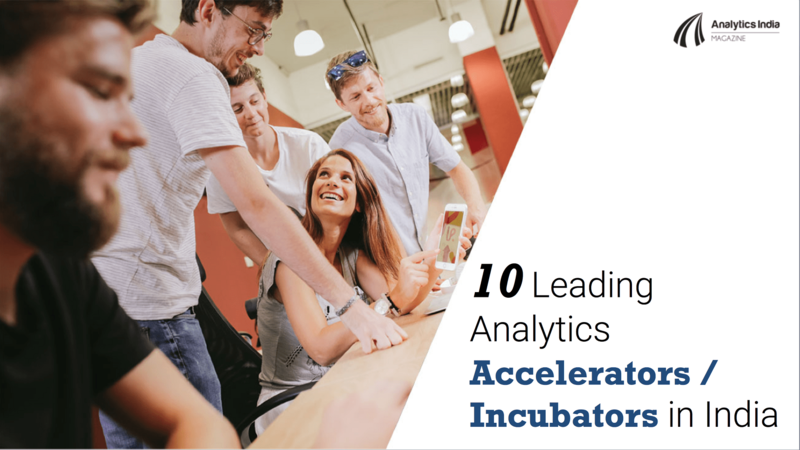 “With marquee investors onboard, we can now focus on scaling our enterprise business rapidly, and invest in providing our key clients with cutting-edge analytics, features and support. The demand for Customer Analytics is unprecedented and brands today wish to differentiate themselves on superior customer experiences. Cloudcherry is just the Delight Partner they need” said Vinod Muthukrishnan, Co-founder and CEO of Cloudcherry Analytics Pvt. Ltd. 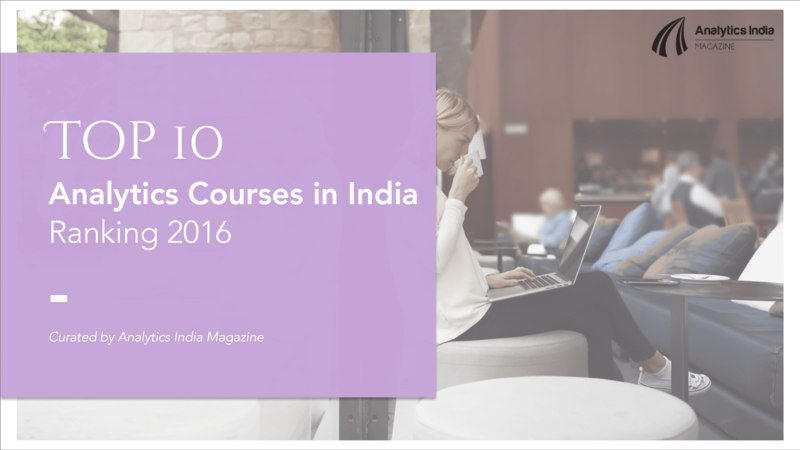 Founded in 2013, by Vinod Muthukrishnan, the company helps brands to track customer satisfaction and accordingly work to improve it.